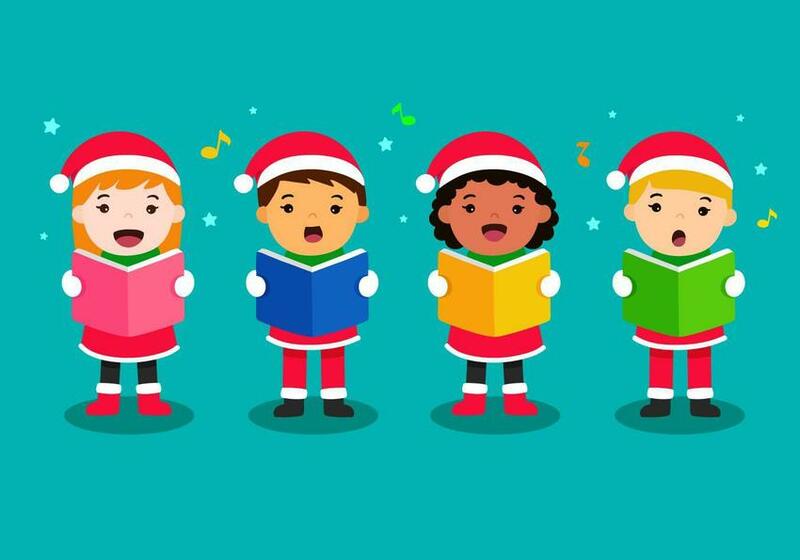 ~Sing-a-long-a-Santa on the playground: 3pm on 21st December. You may notice a slight break from tradition as we usually have "Carols on the Playground" on the final afternoon of term. On the request of the children, they have asked if we can have more child-friendly, fun songs as we already sing carols during the service at St. Mary's. It's so important that the children feel their voice is listened to and that they can influence decisions made- it is their school after all- plus, it's a really fun idea! So the band are currently rehearsing a lively selection of songs such as When Santa Got Stuck Up The Chimney and Frosty The Snowman as well as the ever popular Rudolph the Red-Nosed Reindeer. We hope you will join us in the festive fun. Wrap up warm and also enjoy a cup of mulled wine served by PTA before we break for some much welcomed, family time over Christmas.